The 10ª edition of Introduction to permaculture was searched for 90 people from 23 UFSC undergraduate programs and external. This people have tried to occupy one of 20 vacancies. 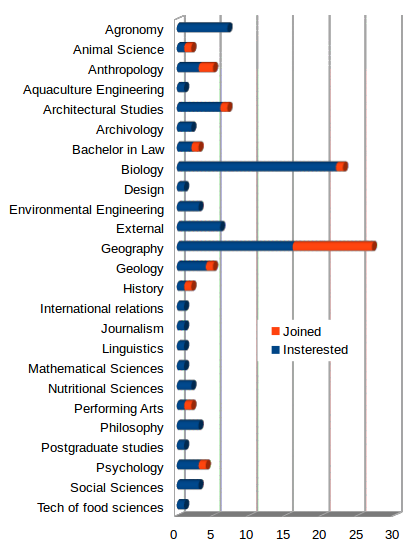 Students interested in a vacancy into “Introduction to permaculture” (blue) and vacancies occupied (orange). 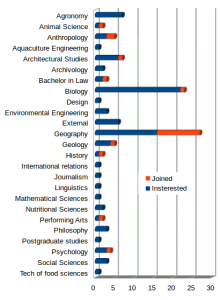 After to prioritise Geography and Biology students, the remaining vacancies was filled by the substitutive students list. An eclectic composition it is always need for different ways to thinking occurs. This procedure enrich the learning process and the interchange of a diversity knowledges is essential for permaculturists certification. This is the compromise of 11 permaculture instructors up to the end of semester. 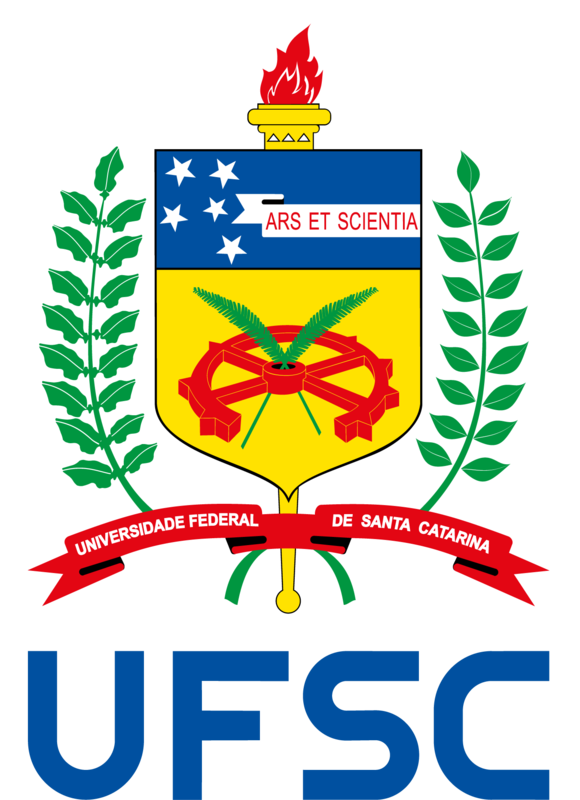 Seven UFSC external people hasn’t obtain a vacancy, because Introduction to Permaculture is a discipline and not a extension project. 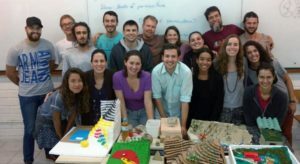 The Introduction to Permaculture is a Permaculture studies group initiative and it is linked with Geography and Biological Sciences undergraduate programs at UFSC. 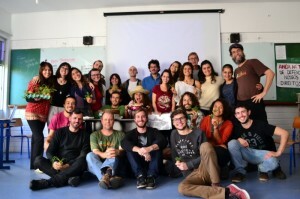 9ª permaculture design course class. Júlia, Ana Clara, Marina, Carina, Isis, Luca, Lucas, Raiane, Renan, Cláudia, Yasmin, Juana, Isabella, Pedro, Charles, Leonardo, Gustavo, Rinaldo, Miriam. Luiz. Instrutores: Marcelo, Iana. Arno e Arthur. 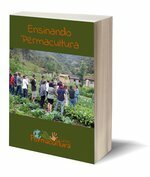 The 9ª edition of Introduction to permaculture discipline have certified more 20 permaculturists. NEPerma has formed a total of 173 permaculturists since 2012. This class, as well as previous editions, was composed by a diversity of students from different graduate programs, among them, biology, design agronomy, geography, medicine and others. Thus, NEPerma confirms its compromise to put into practice the multidisciplinary faces of permaculture at UFSC. The final permaculture plan developed by these class students consisted in a familiar small farm in São Pedro de Alcântara, a small city distant 32km from Florianópolis. The classmates were divided into three groups and brought a lot of new ideas. The introduction to permaculture discipline is offered semiannually by Permaculture Research Group (NEPerma).